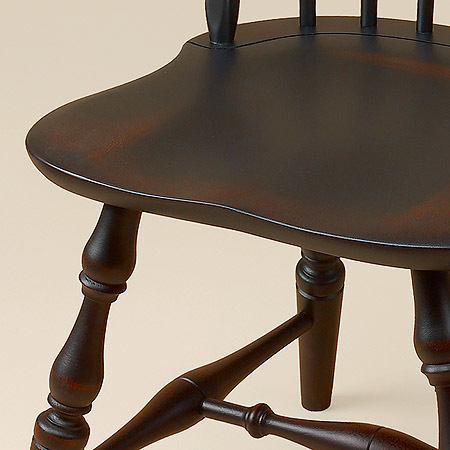 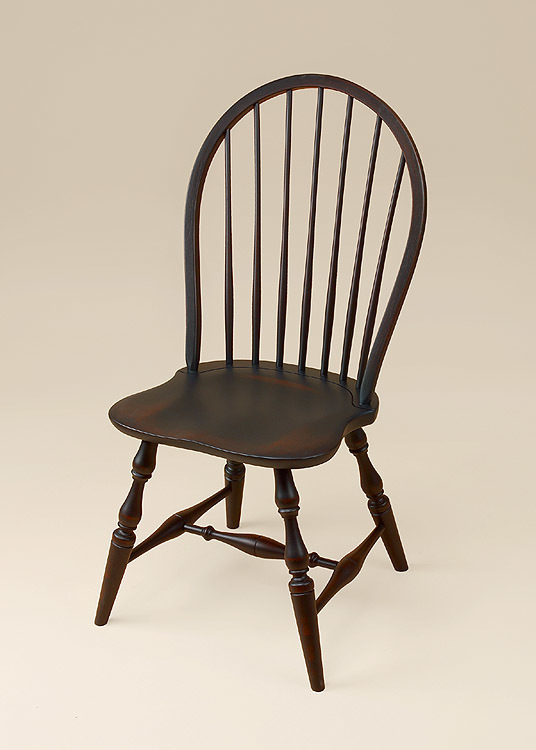 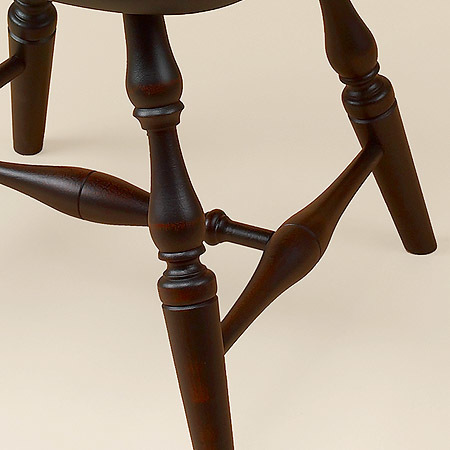 The Winthrop Windsor Side Chair has a traditional Windsor Chair design. 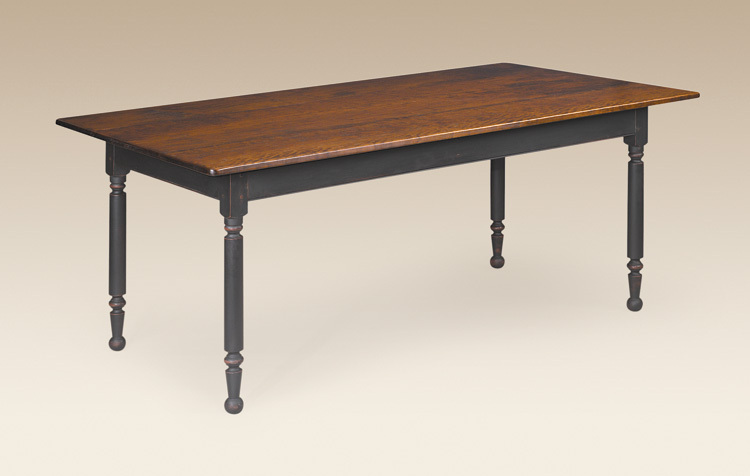 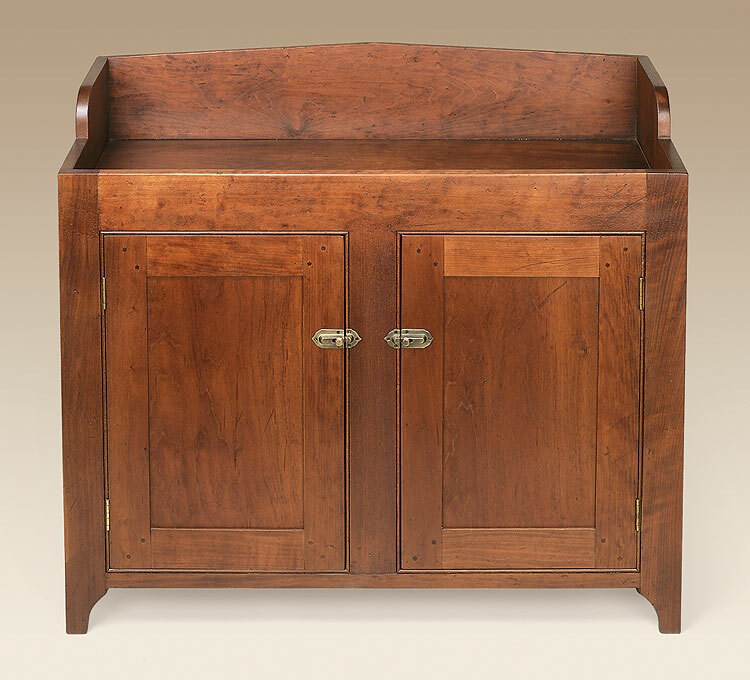 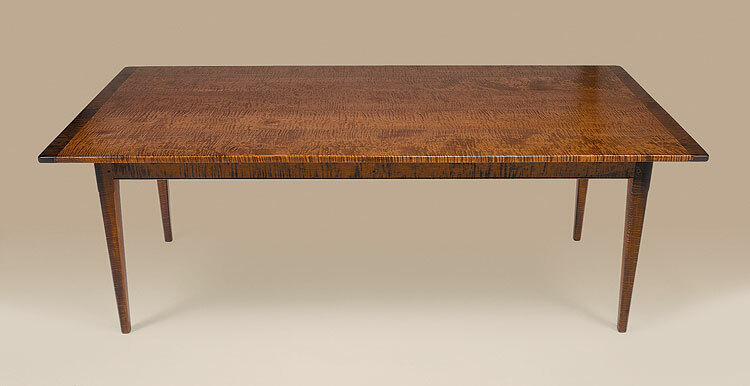 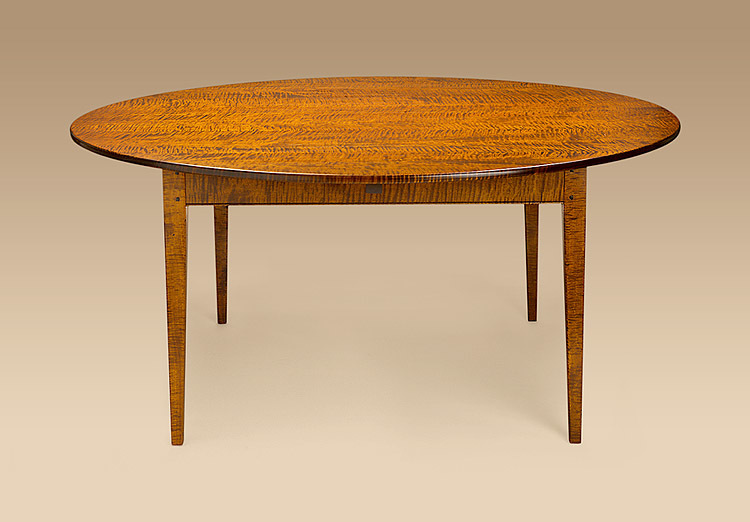 It’s a sturdy and appealing piece of furniture for your country or period style home. 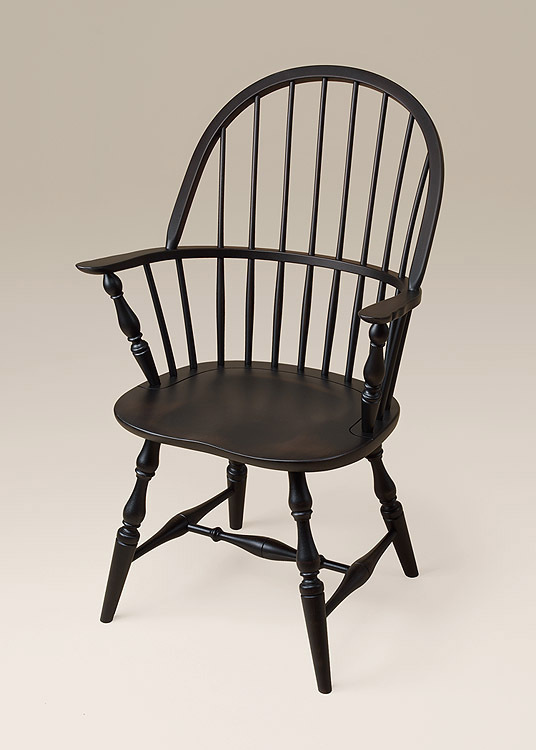 This chair would be a nice addition to your kitchen or dining room. 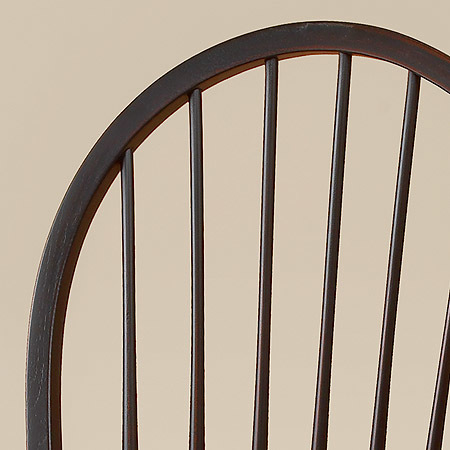 Seat Height 17 5/8 in.